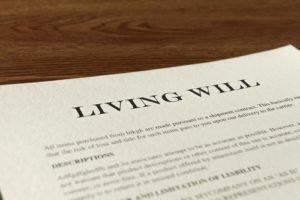 As a Rochester Estate Planning lawyer, clients often ask me what will happen if they die without a will. Contrary to popular belief, your estate will not go to the state of New York if you die without a will in most instances. However, if you have a spouse and children, they will receive your estate. If you have no spouse and children, then your estate will go to your parents. If you have no parents, then your estate may go to brothers and sisters. It is important to have a will to make sure that your estate goes to those people that you want to receive your estate. Are you worried about dying without a will in place? If so, contact the experienced Rochester Estate Planning Lawyer Robert Friedman. This educational post was brought to you by Robert Friedman, an experienced Rochester Estate Planning Lawyer.